Women will find a larger representation and responsibility in commanding the personnel of the country’s largest paramilitary CRPF as the force will induct an increased number of lady officers in its ranks. Young women can enter the Central Reserve Police Force (CRPF) as Assistant Commandants after qualifying an all-India exam conducted by the UPSC and at present an estimated batch of 10-20 women make it to the strength of the paramilitary every year. The women intake is estimated to be increased by about 40 per cent, over and above this number. “We want to enhance the intake of women officers in the force. A decision in this regard has been taken and it has been sent to the Ministry of Home Affairs for approval,” CRPF chief Dilip Trivedi told PTI. Trivedi, who has formulated a similar women empowerment policy for the maiden induction of women officers in another paramilitary force BSF, said the force has three exclusive ‘mahila’ battalions (about 3,000 personnel) but there are not enough women to command them. The induction numbers would be kept as such that the promotional avenues of these women officers are smooth and in tandem with the career progression, the Director General said. CRPF is the first central police force to have created a full-fledged women battalion in 1986 and recently a proposal to raise two more fresh such units has been approved. This will take the total operational strength of women personnel, in the about 3-lakh personnel strong force, to 5,000. At present there are five women Deputy Inspectors General (DIGs) and over 30 officers in other ranks in the force apart from the Indian Police Service officers. 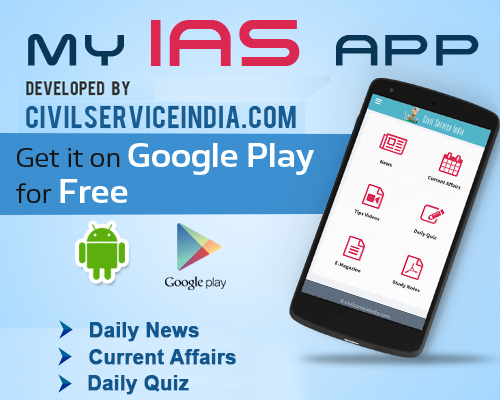 Sources said once the MHA grants the sanction to this proposal the Union Public Service Commission (UPSC) would advertise the posts through public notices under the annual Central Police Organisations exams.